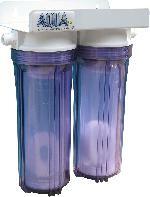 Includes a set of 2 sponges used in the AquaFX DI canisters. 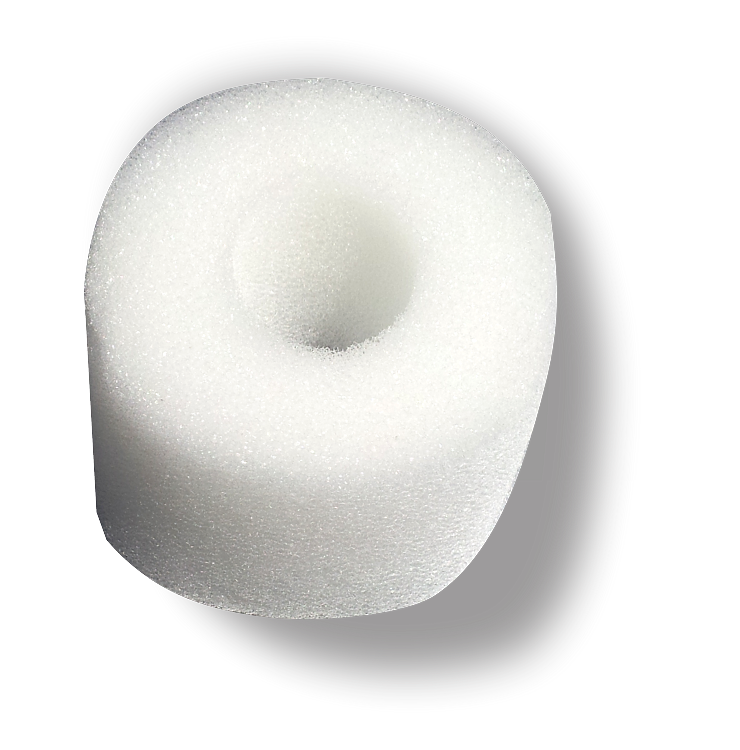 We use these sponges when packing the AquaFX DI Filter Cartridges. The sponges insure that the media is packed tight and secure. These are often paired with the AquaFX DI refill pack to make media changes a breeze. Designed to fit 2 inch diameter refillable shells. These are white with a hole.